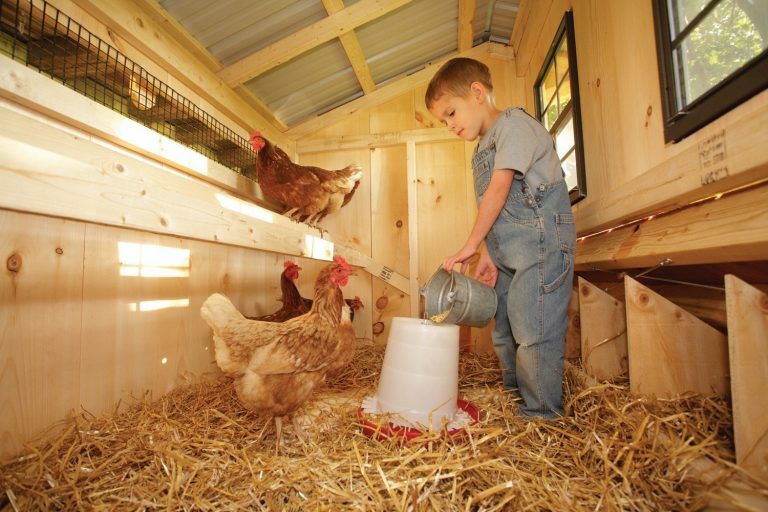 If you enjoy fresh eggs for breakfast and creating hands on learning experiences for your children, you should consider a chicken coop for your backyard. You and your children can enjoy the simple pleasures of getting up in the morning to the sound of a hen clucking and the delight of finding fresh eggs for breakfast. 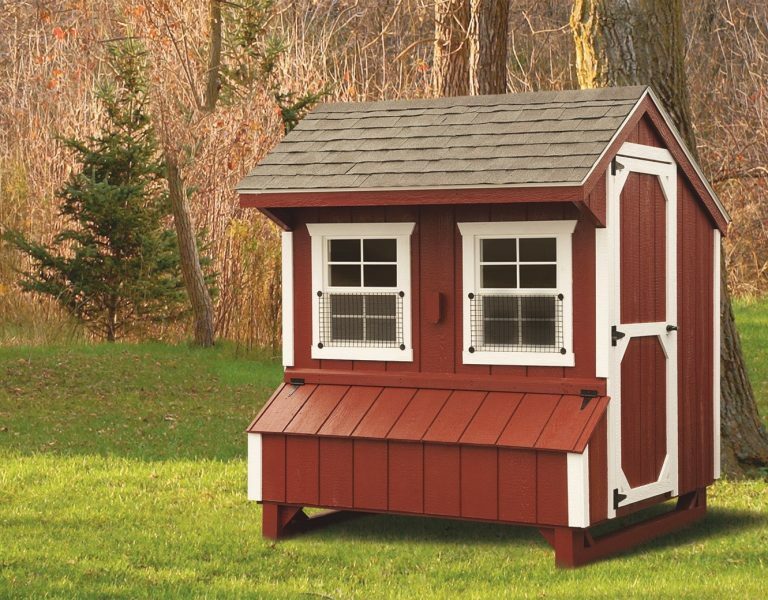 Fill your deluxe chicken coop with chickens and you’re well on your way to creating memories and teaching lessons that will last a lifetime. 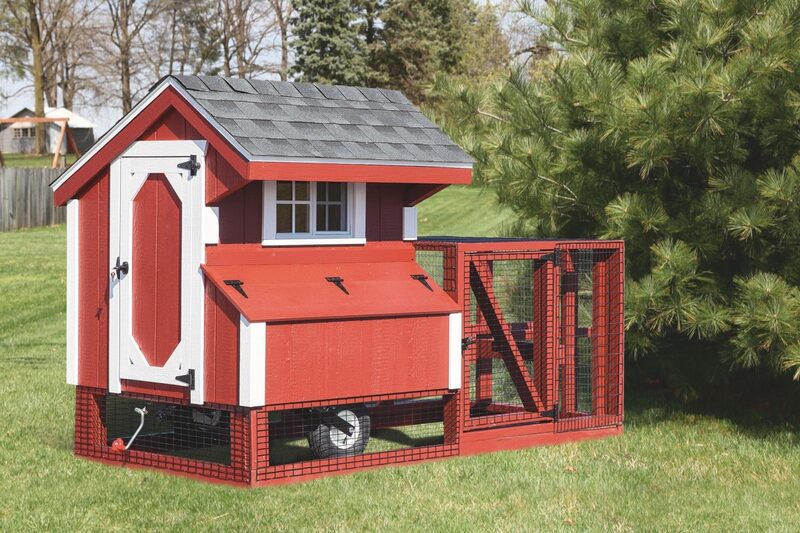 We don’t sell trashy backyard chicken coops. 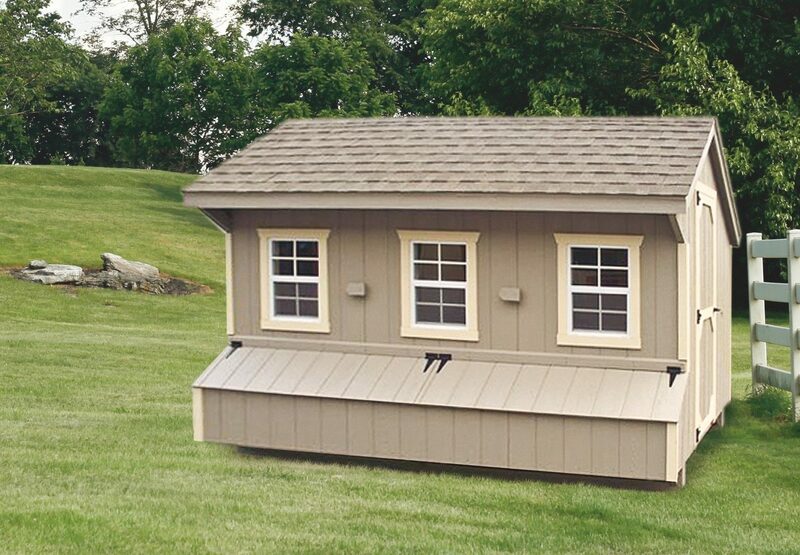 Our coops are designed for longevity and built with materials that will last well into the future. 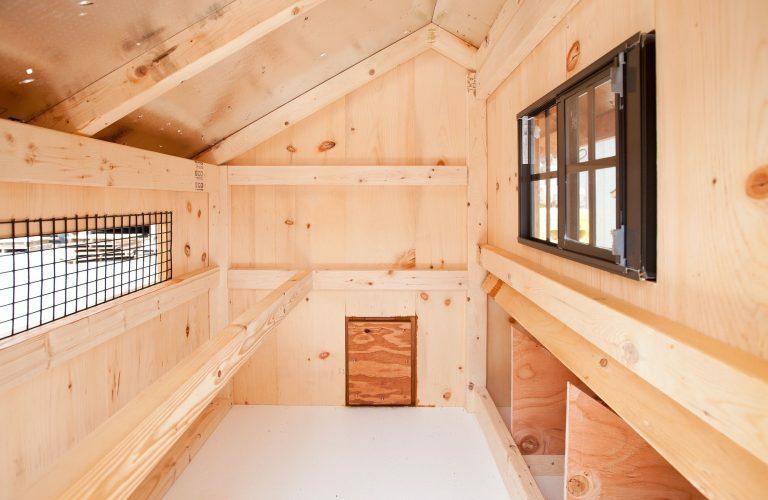 Also built into the design are features that make caring for your chickens easier. 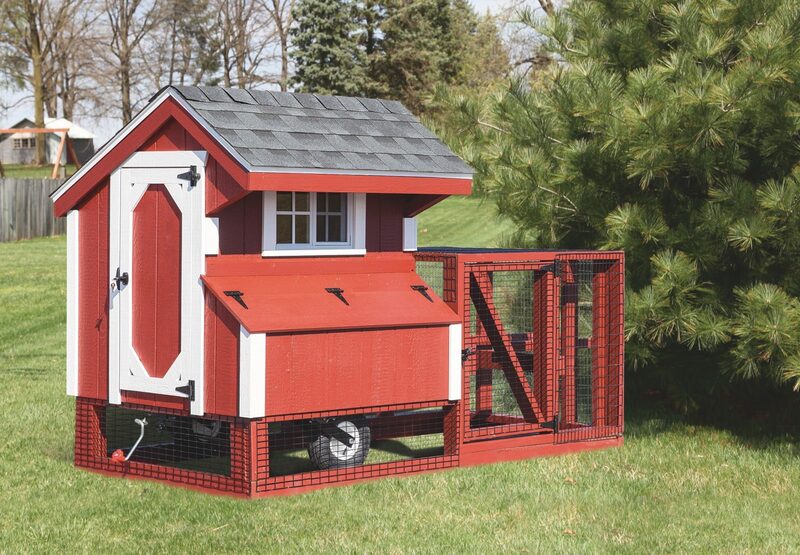 Solid construction helps to keep your chickens secure at night. 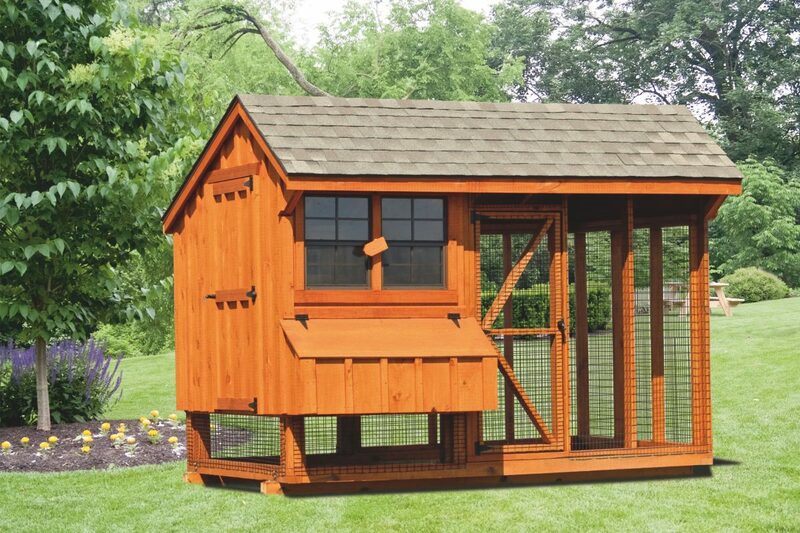 A chicken coop from the Hen House Collection could become an attractive feature in your backyard and an interesting conversation starter as you entertain your guests. 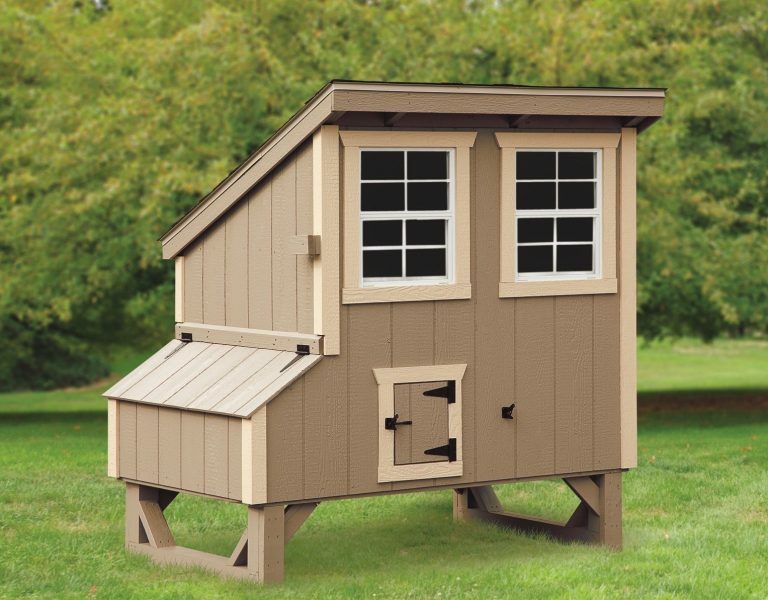 Why Buy a Hen House Collection Coop? 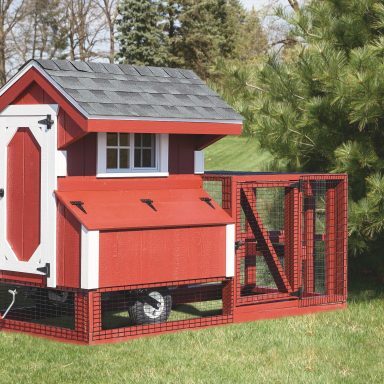 Begin to look around for a chicken coop that fits your situation. 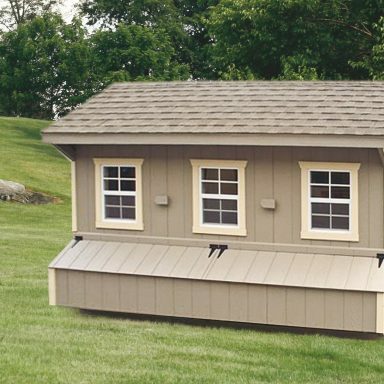 Choose from a variety of styles, sizes, colors, and options to design your own coop. 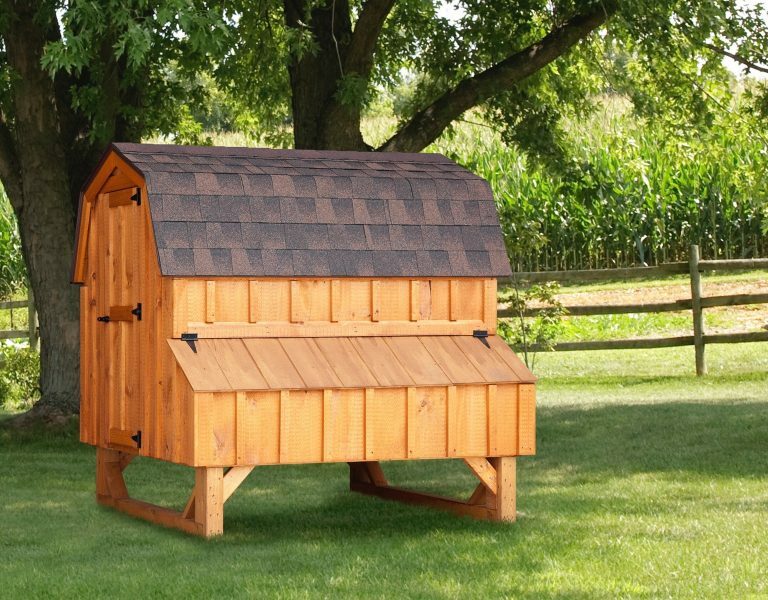 Or skip the designing and see our inventory page for a pre-made chicken coop for sale. 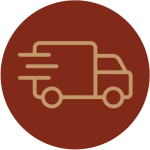 After you’ve identified the coop that works for you, you’ll need to place your order. 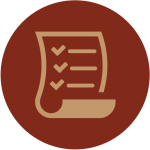 You can do this by locating your nearest dealer and filling out a free quote form. 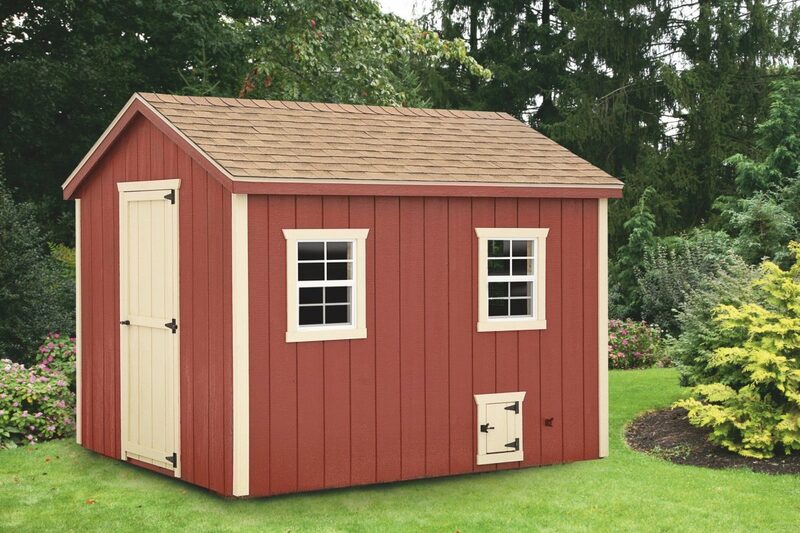 Or simply let your dealer know which pre-made coop you’re interested in. 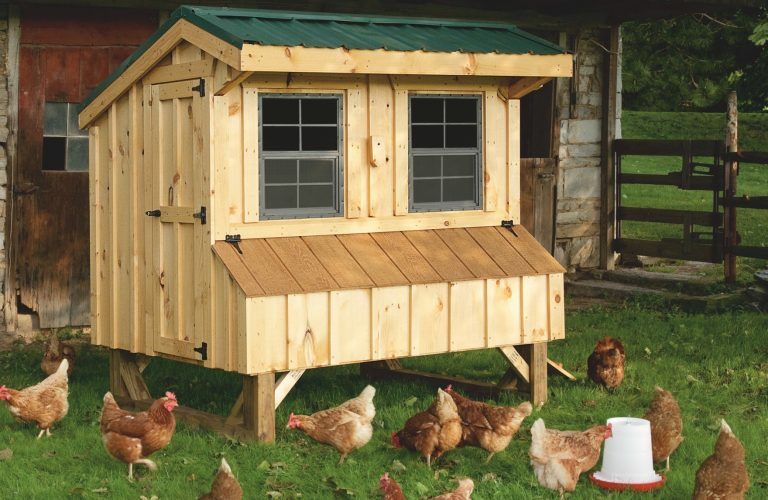 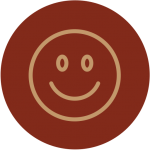 After placing your order, you can tell all your friends about your exciting chicken coop find. 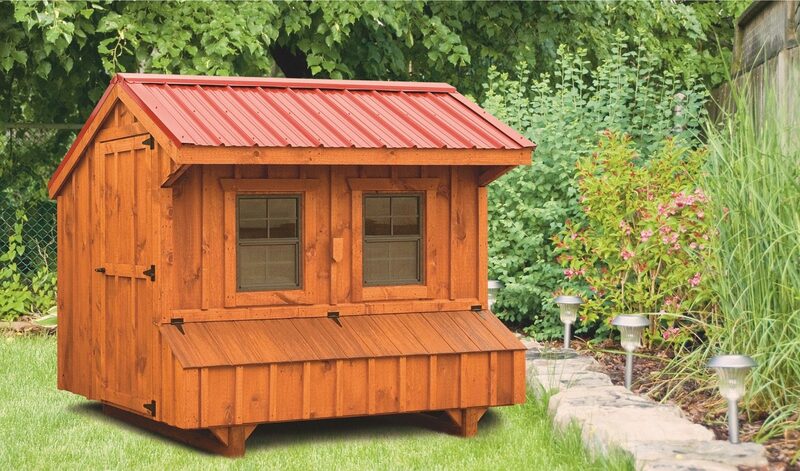 And after your brand-new coop is delivered we would love to hear how your coop has changed your chicken and egg farming experience. 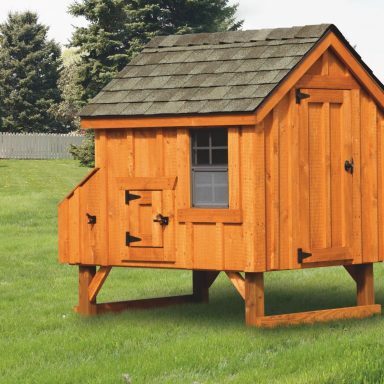 We’ve selected more than a dozen of our most popular backyard chicken coops and made them available on our inventory page. 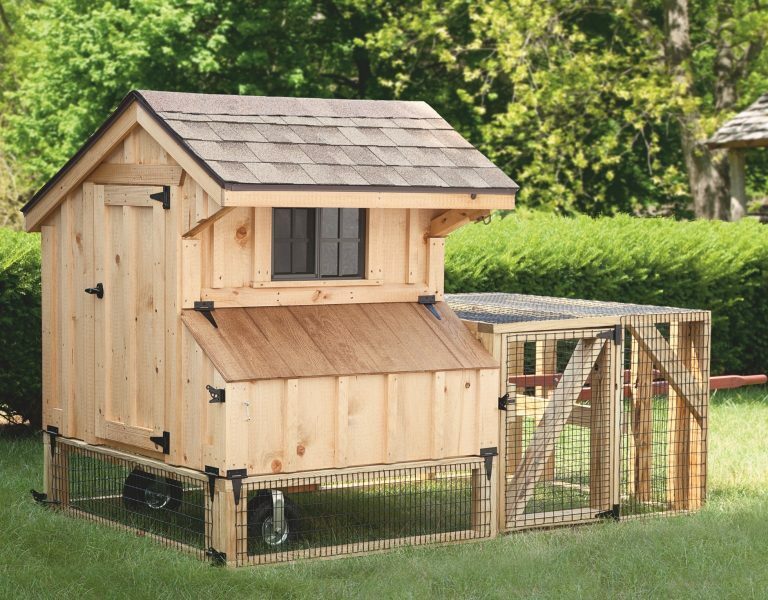 In addition to a shorter waiting period for delivery, you can simplify the ordering process by ordering a pre-made coop. 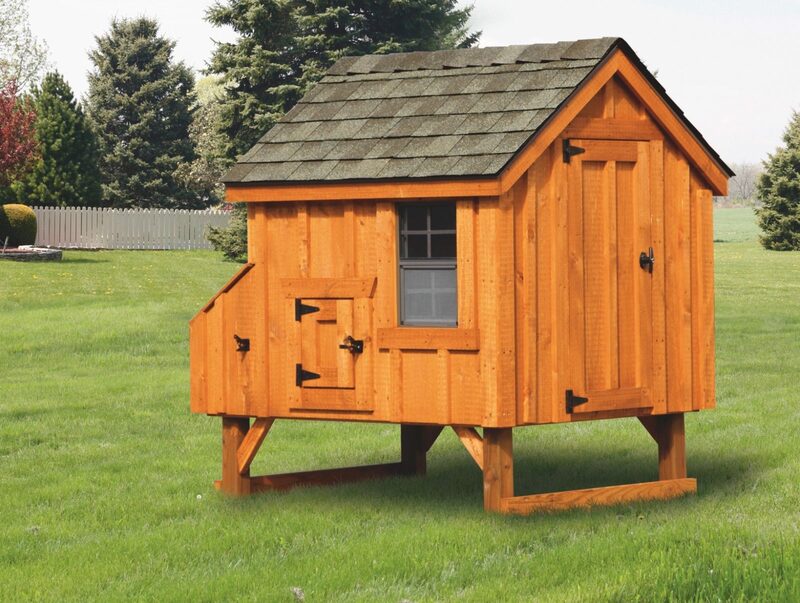 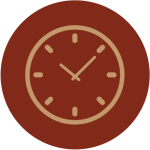 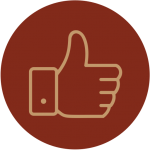 Check out the chicken coops for sale on our inventory page to see if we have the one that you’re looking for. 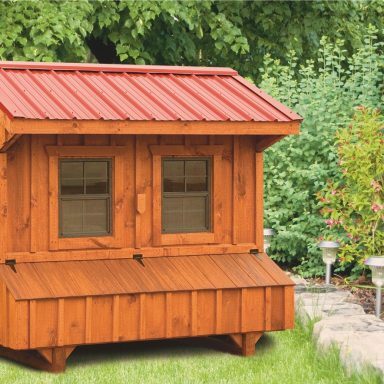 Choosing a chicken coop size is one of the most critical issues to consider when buying a new chicken coop. 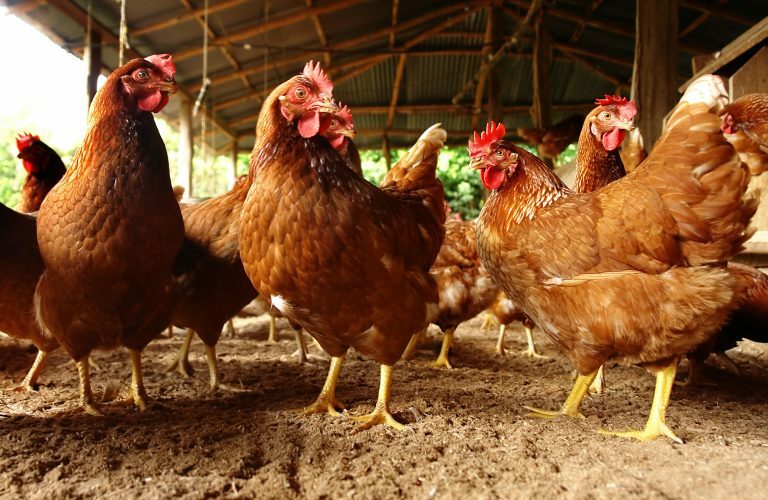 Whether you’re an expert chicken farmer or a novice, the size of your coop in relation to the number of chickens in your care will have a major impact on the health of your flock. 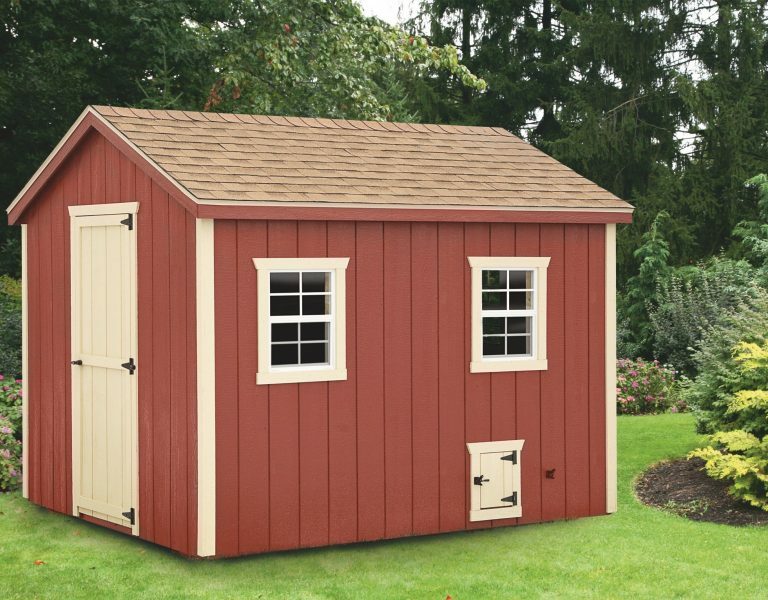 Amish chicken coop builder Elam Miller may be a member of the Old Order Amish church, but that doesn’t mean he can’t use the latest technology to market his coops. 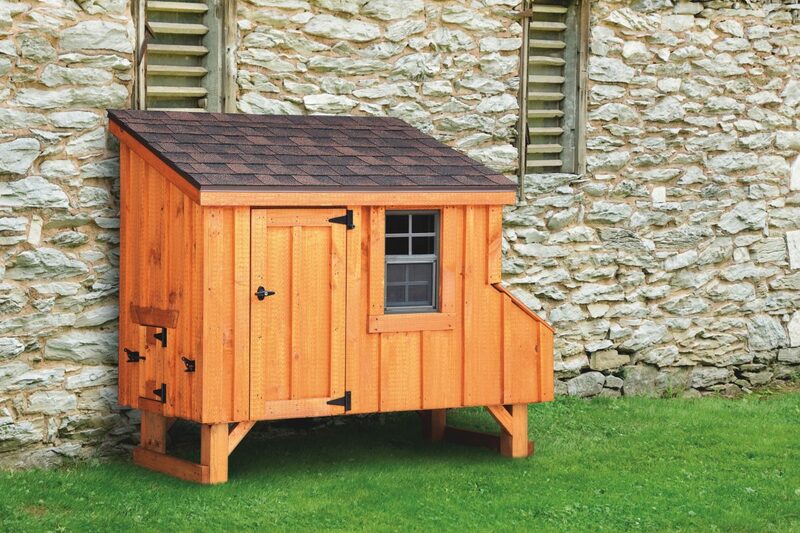 Learn how Elam uses the internet to market his Amish built chicken coops online. 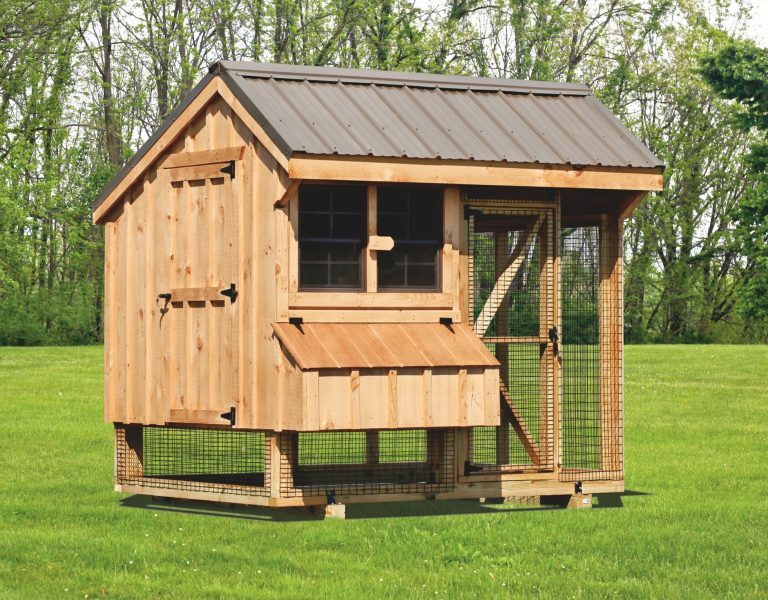 Keeping your chicken coop clean is an important part of successfully raising a flock of chickens. 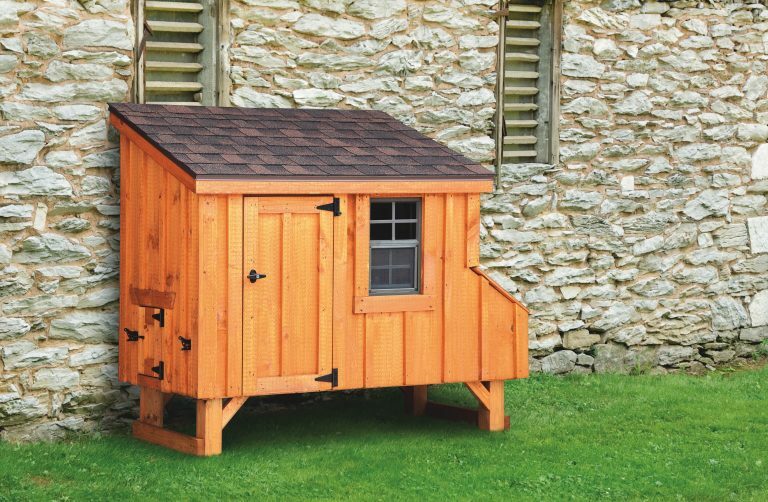 An easy to clean chicken coop is built with features that reduce cleaning time and effort.